Note: The website states that flights departing from Urumqi are only allowed one carry on item. 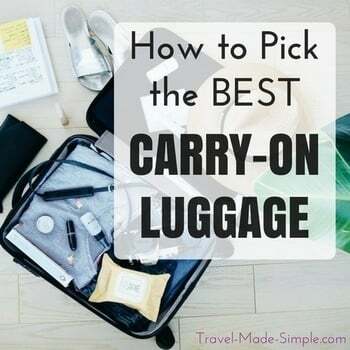 This seems to imply that flights would normally allow one carry on item plus a personal item, but that isn’t stated anywhere in the baggage section, so I can’t be sure. Please verify with the airline if you decide to book with them.